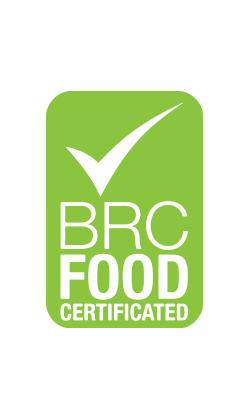 The British Retail Consortium (BRC) is a specific global standard for the safety of agroindustrial products. The goal of this norm is to make the suppliers and resellers of the Large-Scale Retail channel able to guarantee quality and safety of the foods to consumers. 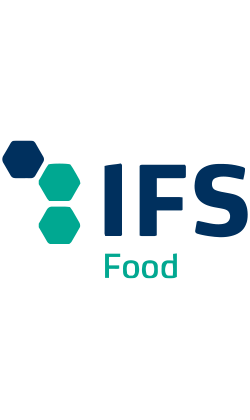 It deals with a unified control of quality and safety systems, applied to all levels of production in which the foods are processed (food companies or food-wrapping companies). 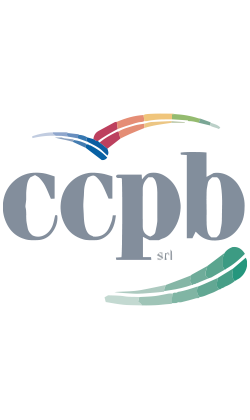 CCPB srl is able to certify the organic products for the several international markets thanks to the authorisations and accreditations requested and obtained, in order to offer a complete service to its own customer companies. The Kosher certification is given to the company whose products satisfy the very strict quality standards and all production and wrapping procedures, as well as every single ingredient used, are in compliance with the restrictive Kasherut law. The respect of these strict rules is frequently verified by experts in the production place and the certification (which has an expiry date and, therefore, needs to be repeated periodically) can be revoked at any time. The extreme rigidity of these norms represent a legal protection for the consumer - no matter what their religion is - and have made the Kosher certification a worldwide quality mark over the years. The ISO 9001 international quality standard outlines the methods in order to establish processes which allow to improve the operative efficiency at all business levels, as well as the customer satisfaction and the company’s performance. 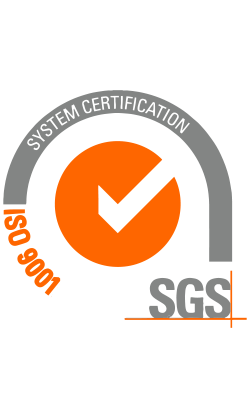 ISO 9001 is the most widespread standard in the world because it can guarantee the quality of processes, a competitive advantage for the organisations and their business success.